BigRoad announces the launch of the BigRoad Referral Program. 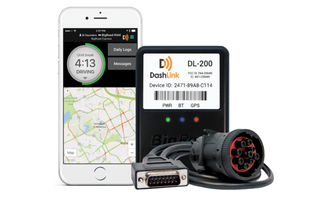 BigRoad users can earn a $75 reward for each friend they refer to BigRoad who purchases a DashLink ELD. 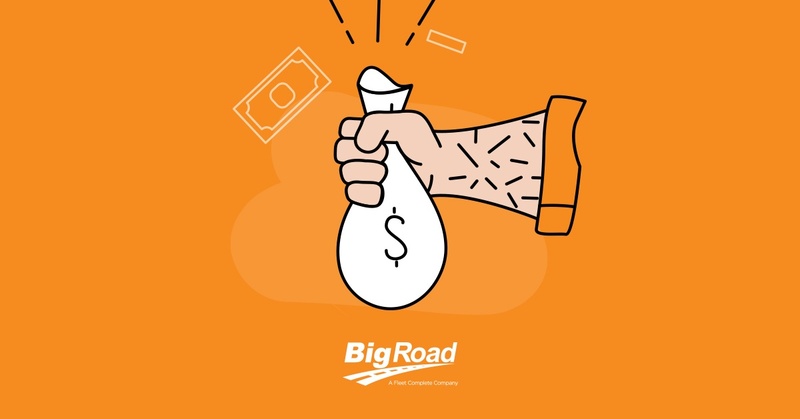 The friend will also earn a $25 welcome reward for becoming a new BigRoad customer. A key factor in its decision was how easy, the company notes, BigRoad’s solution is to use. 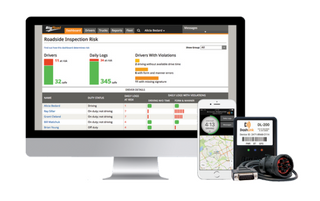 “BigRoad’s DashLink ELD has streamlined compliance by automatically recording events that drivers usually enter manually,” noted Jim McKay, Safety Manager at Rugged Liner. 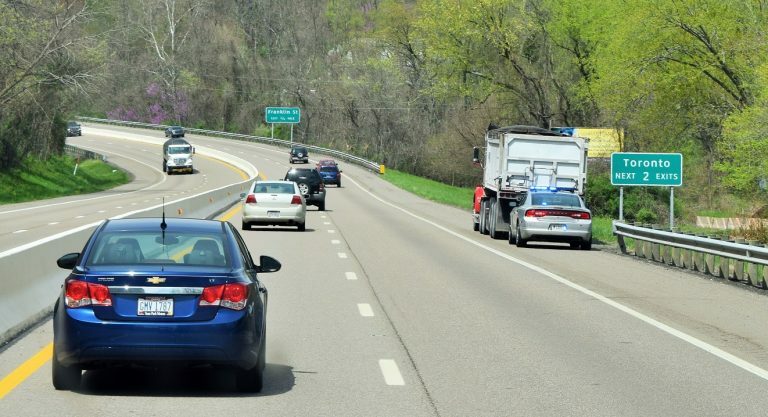 One of the less publicized but highly critical aspects of the electronic logging device mandate involves a new platform that will transfer ELD data from roadside to a central federal system. 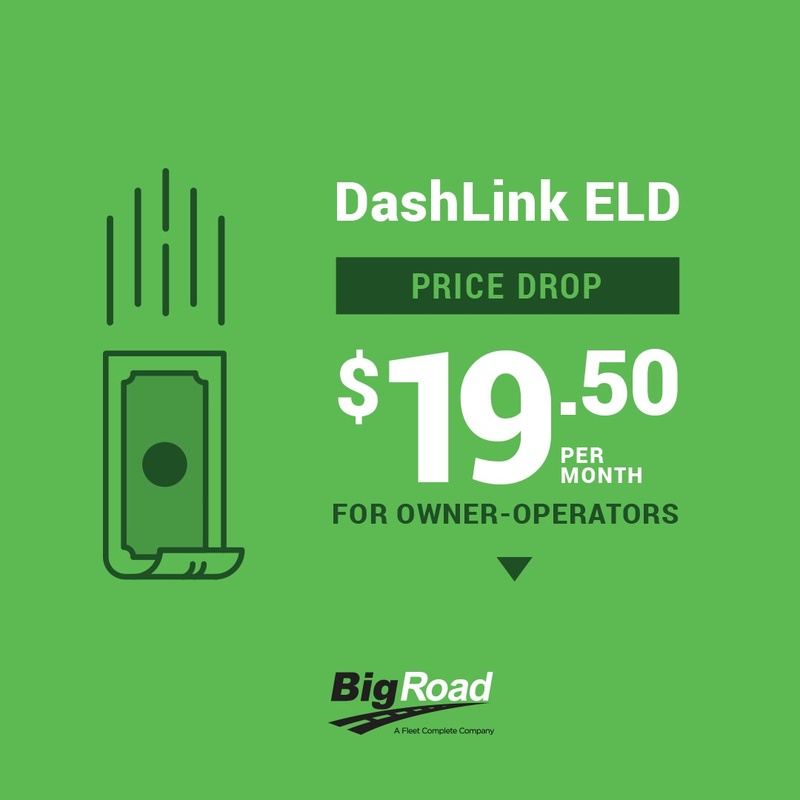 In the wake of the company's March sale to Fleet Complete company, BigRoad has reduced the price of its DashLink electronic logging device to $19.50 a month for owner-operators. 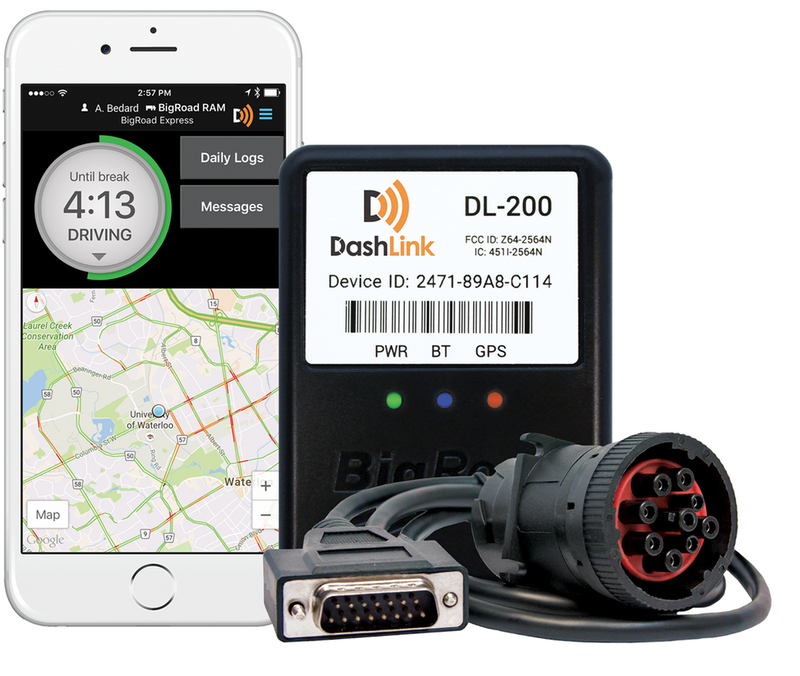 Following acquisition by the Fleet Complete company, BigRoad‘s DashLink ELD has self-certified as compliant with Federal Motor Carrier Safety Administration requirements. Full Circle TMS, a web-based transportation management software provider, is excited to announce that they now integrate with BigRoad - A Fleet Complete Company.